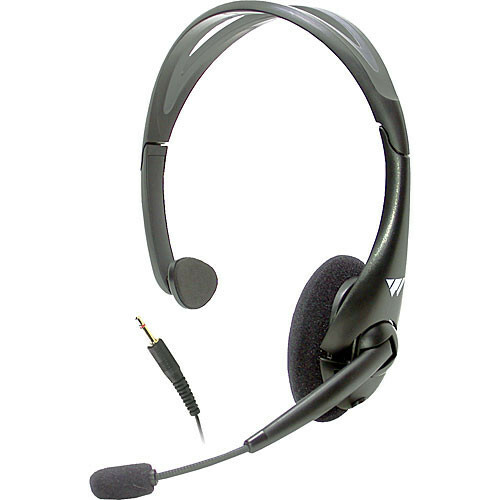 The MIC044 from Williams Sound is a high-quality headset microphone designed for use with FM transmitters. The comfortable headset has a noise-cancelling electret condenser microphone for great voice quality. The cord has a standard 3.5mm mini plug for wide compatibility. Box Dimensions (LxWxH) 6.0 x 5.0 x 4.0"